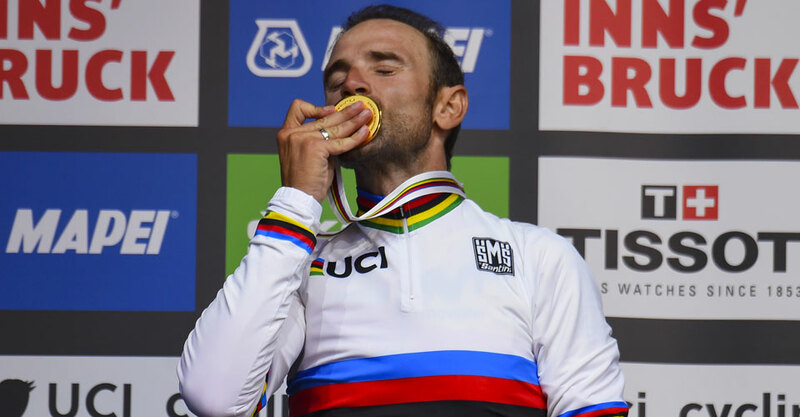 The most coveted jersey in cycling: The UCI World Champion Rainbow Stripes Jersey made in Italy by Santini. From the bottom up the colours are: green, yellow, black, red and blue; the same colours that appear in the rings on the Olympic flag and the colours that only the best rider can dress. A truly special collaboration between Santini and the Unione Cycliste Internationale that began in 1988, the same year in which Maurizio Fondriest became World Champion. A collaboration that has made an undeniable mark on the history of cycling. 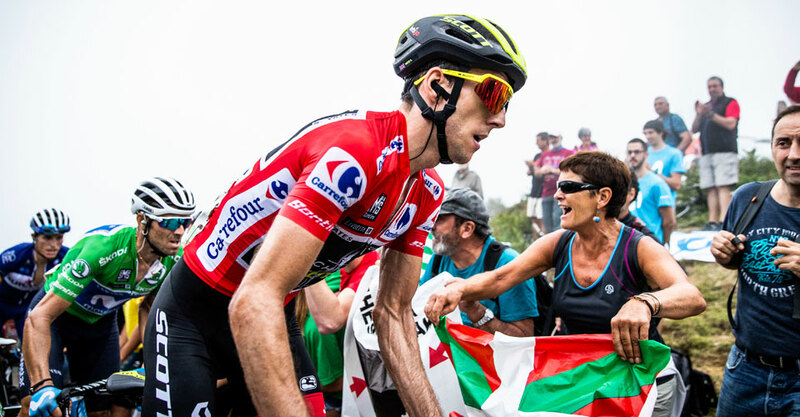 With it’s ever increasing importance on the World Tour calendar, La Vuelta is quickly becoming cycling’s most exciting race for both it’s spectacle and for the caliber of riders that participate. Starting in 2017, for the 72nd edition of the race, Santini is the official technical clothing provider of La Vuelta. For the race Santini will produce the four leader jerseys as well as a complete line of garments dedicated to Spain’s Grand Tour. 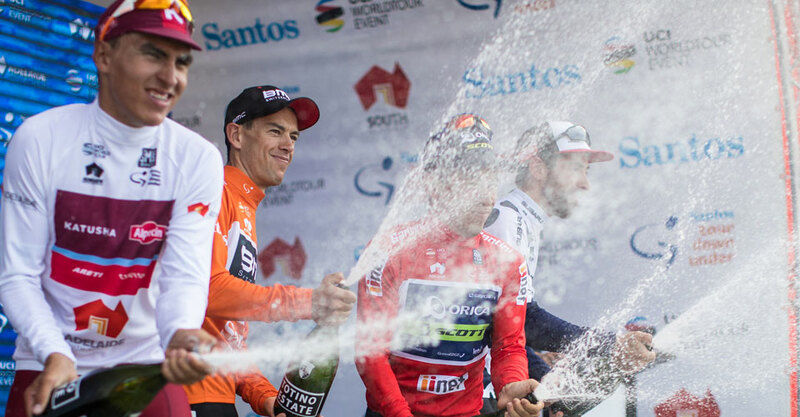 The long standing partnership between Santos Tour Down Under and Santini marks its eleventh year in 2017. 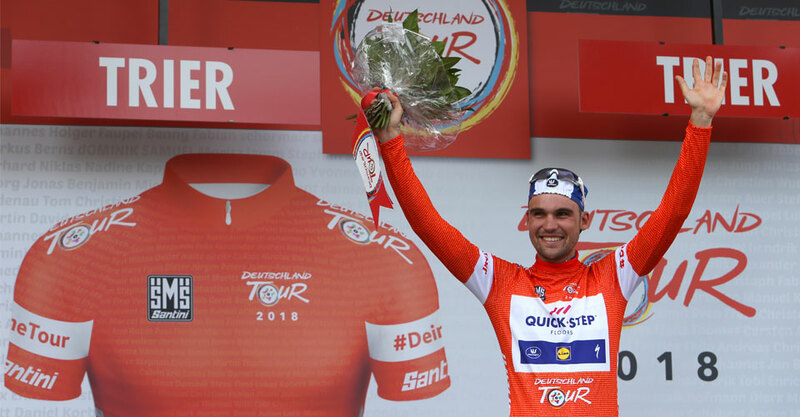 The annual opening of the World Tour calendar, Santini proudly supplies the official leader jerseys as well as a dedicated line of technical clothing for the event. L’Eroica was born as a celebration of road cycling, of the history and values of this sport. “We want people to rediscover the beauty of fatigue and the thrill of conquest” These are the words of the Eroica Founder Giancarlo Brocci. Santini is a natural fit as official clothing provider of the event, with it’s rich history and production know how. The partnership has flourished since it’s inception in 2015 along with the Eroica itself, which is now boasts 10 events in 8 different countries. Since it's first edition in 1933, the Tour de Suisse has been the setting for innumerable stories. Passion, hope, disappointment, pride and joy have all played a part in the tales of heroism written along the Tour de Suisse route. After a ten-year break, the Deutschland Tour is back up and running with a new concept and as part of a bigger project which celebrates cycling; the Cycling Festival Deutschland project. The Deutschland Tour will also connect German cities and regions with a big aspirations of growth over the coming years. The Granfondo Stelvio Santini brings together over 3500 passionate cyclists to the Valtellina Valley every year. 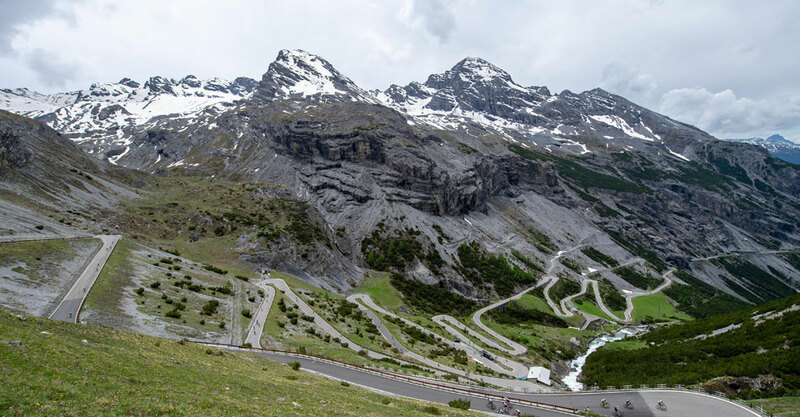 This event is not to be missed, where riders take on the imposing Mortirolo and Stelvio climbs along the same ascents where the greatest riders in history once rode. 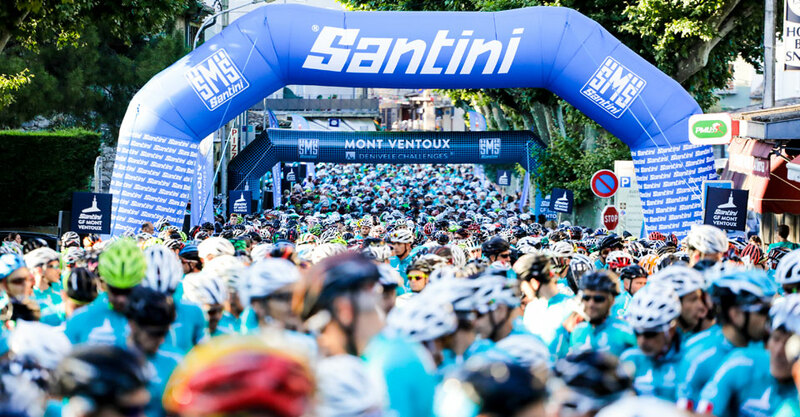 Santini is once again partner of the event, now on its eighth edition. It’s a dream of pretty much any cyclist is to climb the iconic Mont Ventoux “Giant of Provence". 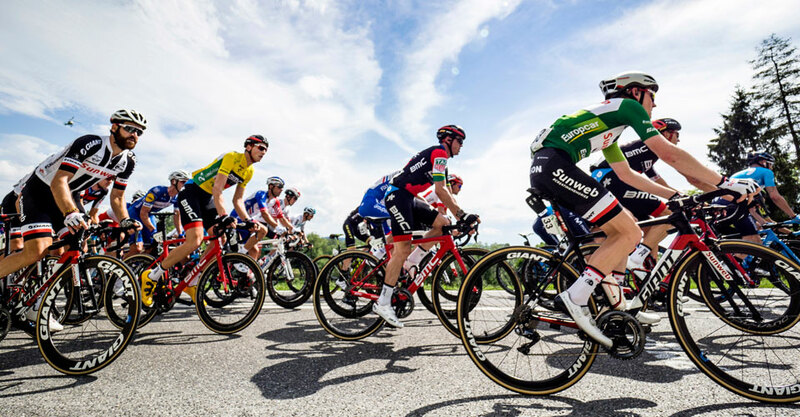 This truly epic mountaintop is part of cycling lore, with its lunar like terrain made famous by cycling’s most popular stage race: the Tour de France. 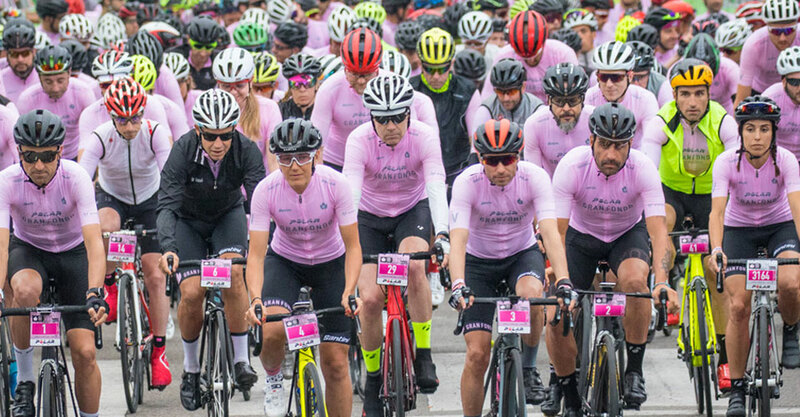 The Granfondo Polar La Mussara is among the largest amateur cycling events in Spain that takes place in May each year in the city of Rues in the Tarragona province near the coast. The breathtaking scenery surrounds that riders who are given everything they need in order to make this event truly special. Every cyclist should try it at least once. As part of Wanda Sports Holdings, the IRONMAN Group operates a global portfolio of events that includes the IRONMAN® Triathlon Series, the IRONMAN® 70.3® Triathlon Series, 5150™ Triathlon Series, the Rock ‘n’ Roll Marathon Series®, Iron Girl®, IRONKIDS®, International Triathlon Union World Triathlon Series races, road cycling events including the UCI Velothon® Series, mountain bike races including the Absa Cape Epic®, premier marathons including the Standard Chartered Singapore Marathon, trail running like Ultra-Trail Australia™, and other multisport races. IRONMAN’s events, together with all other Wanda Sports Holdings events, provide more than a million participants annually the benefits of endurance sports through the company’s vast offerings. 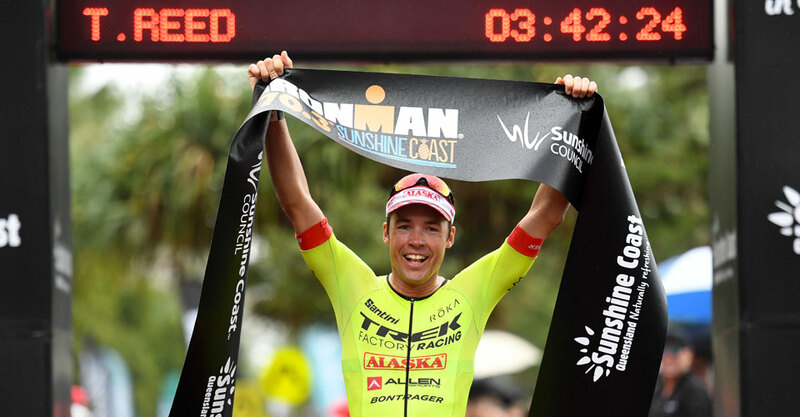 The iconic IRONMAN® Series of events is the largest participation sports platform in the world. Since the inception of the IRONMAN® brand in 1978, athletes have proven that ANYTHING IS POSSIBLE® by crossing finish lines at the world’s most challenging endurance races. Beginning as a single race, IRONMAN has grown to become a global sensation with more than 230 events across 53 countries.